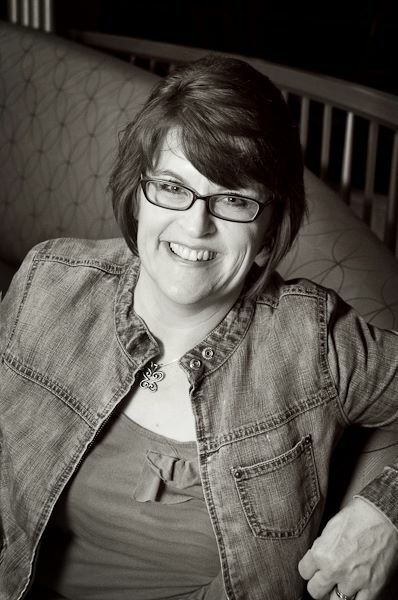 Dena Dyer is a passionate communicator who loves helping organizations, businesses, and individuals skillfully share their stories. She graduated frommore..
Dena Dyer is an author, teacher, and speaker who enjoys coffee, dark chocolate, and all things literary. She’s been married to a hilarious, talented guy for nineteen wonderful years–and two they don’t talk about. Carey and Dena have two creative sons and live in Texas. When she’s not desperately trying to find her keys or cell phone, Dena enjoys writing articles, essays and books. She’s written or co-written eight books, including Love at First Fight: 52 Story-Based Meditations for Married Couples, Wounded Women of the Bible: Finding Hope When Life Hurts, Let the Crows’ Feet and Laugh Lines Come, and Mothers of the Bible. Her magazine credits include Family Circle, Parenting, Woman’s World, and Writer’s Digest. Dena’s hobbies include traveling, cooking, and watching British television.